Do you need a family lawyer in Mississauga, Hamilton, Kitchener and Milton? Sekhon Law Office provides effective family law legal services in the Greater Hamilton, Kitchener, Mississauga and Milton Area. 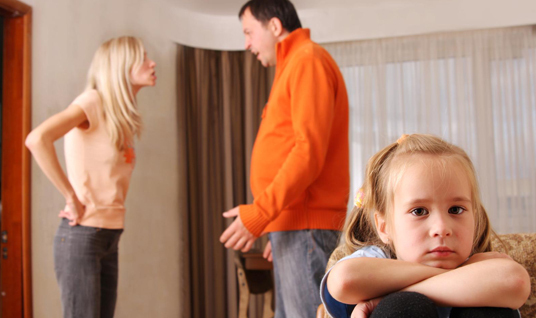 Our family law attorneys advise regarding child custody, separation, child support, divorce and spousal support. Unlike other Mississauga family law firms, we cover diverse areas and deliver reliable legal solutions to clients as per their individual requirements. We are committed to providing clients effective legal representation for courtroom success even in complex family law situations. We provide legal aid for family law issues including child custody, access, seperation agreements, annulments, divorce & more. We focus on will & estate challenges, trust interpretations, trust variations, Guardianship Applications, power of attorney etc. Get timely and efficient assistance with all of your Canadian Immigration matters from experienced Immigration lawyers including but not limited to temporary and permanent applications for work permits, study, sponsorship, refugee protection claims, federal court and immigration appeals. We help you script your legal success story. Contact Sekhon Law Office Today to discuss your Case. Counted among the leading GTA law firms, Sekhon Law Office knows what it takes to achieve success in courtrooms. Whether it is pragmatic legal advice or a hard-fought case in the courtroom, we are by your side. 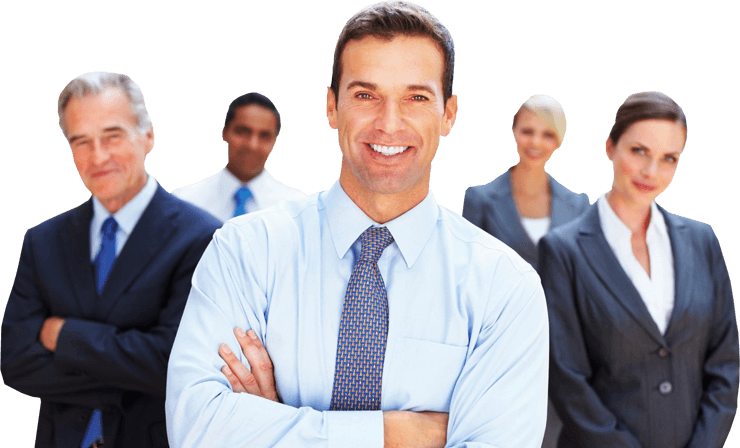 We have been entrusted with the responsibility of legally representing many local businesses and individuals. In the past few years, we have built a solid reputation among our peers as well. We help you script your legal success story. Call Sekhon Law Office Today to discuss your Case. If you’ve been thinking how to file for divorce or struggling with child custody issues, contact us. Our divorce lawyers Mississauga carry relevant experience and qualification. We focus on services building trust with effective services. You can count on Sekhon Law Office to deliver effective divorce legal advice. There are numerous family law offices Mississauga that may tell you how to get a divorce. But we, on the other hand, focus on how to get it done right. This is not a matter to be taken lightly. Our sole focus is on offering a legal solution that fits the bill right. 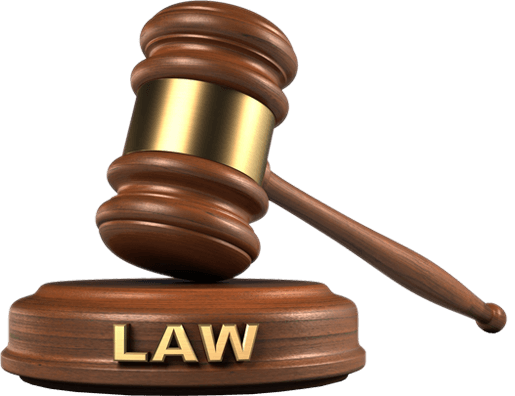 Our attorneys listen, comprehend and then proceed with the legal solutions. Legal consultations allow us to understand the unique needs of our clients and explain to them their best options to create the best plan of action. Our Mississauga ,Kitchener , Hamilton and Milton lawyers will represent you from the beginning of your legal matter till the end. 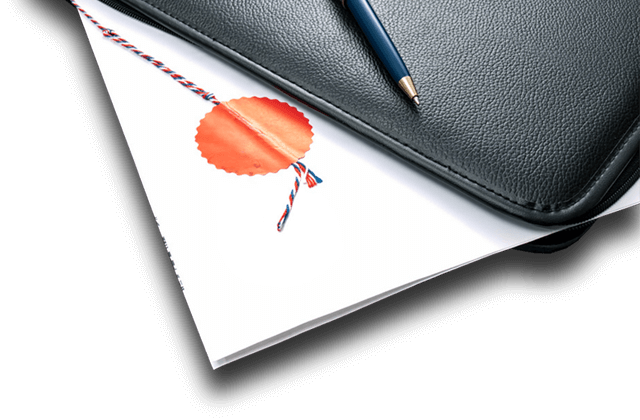 Divorce, child custody, personal injury and many other legal issues require proper documentation. And we will do it for you. If you want to avoid court and expensive litigation, let us be your mediator. We will help settle your cases ‘out of court’ without any hassle. If you have any queries Please feel free to get in touch with us. We will be happy to assist you.